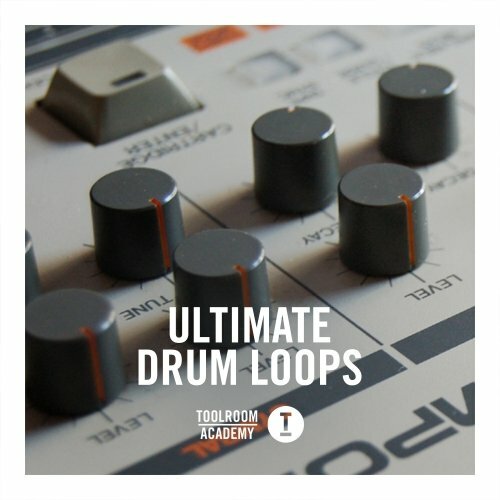 ’Ultimate Drums" is your definitive collection of sequenced beats & percussive rhythms hand-crafted in the Protoolz laboratory. Find a combination of precision & expertise inherent in these loops providing depth & detail to any production. Each full loop has an alternative three variations including no kick, Tops and percussion to allow for variations, drops and breakdowns. With this pack you have everything you need to create crystal clear unforgettable rhythms that will gel together your next huge production. These loops are processed with the latest in-the-box plugins for that big, club-ready sound. No need to worry about whether that kick or snare is mixed right, as these loops automatically add that mastered sound to your productions. So whether you're just embarking on your first musical journey or you're already a recognised producer you can kick start your creativity from the off with ‘Ultimate Drums"